Lucinda Smyth is a fiction writer and journalist. She was born in Somerset in 1993. 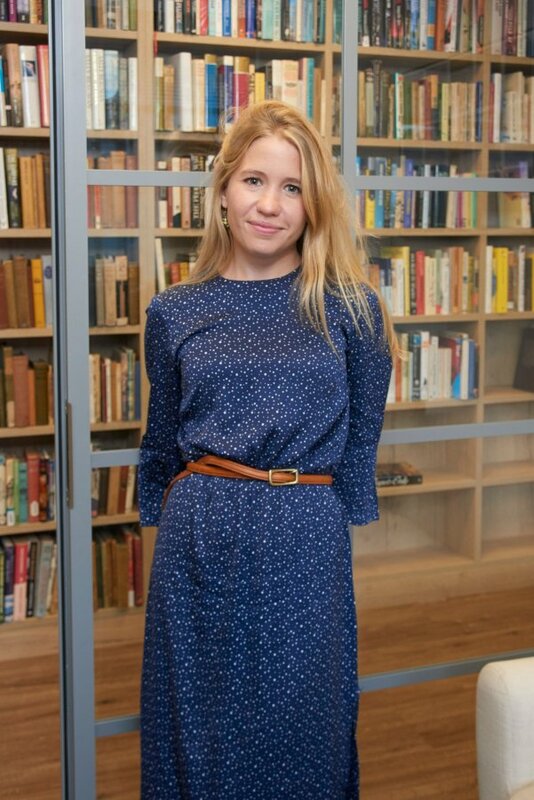 As a culture journalist she has written for The Financial Times, The Times Literary Supplement, Prospect and The Daily Telegraph. 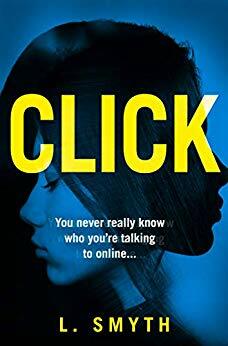 Her first novel, Click, was published by HarperCollins Killer Reads in 2019. 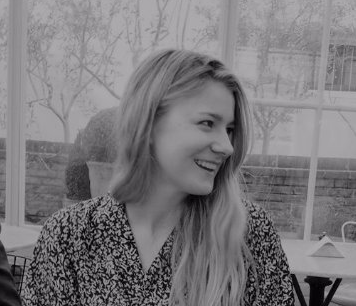 She works as a scriptwriter for a podcast company, and lives in London.